Oh my gosh, all of these holiday products are so so cute. I love love love Lush! They have the best products, & these look great! oh my gosh, seriously, HOW CUTE!! I need to go get some holiday inspired beauty yummies! Love, all of these... and I'll surely be adding them to my x-mas list. Those little guys in the first photo are so cute!! I would live to try a bath bomb from lush. You must! They are my absolute favourite product to buy from LUSH. 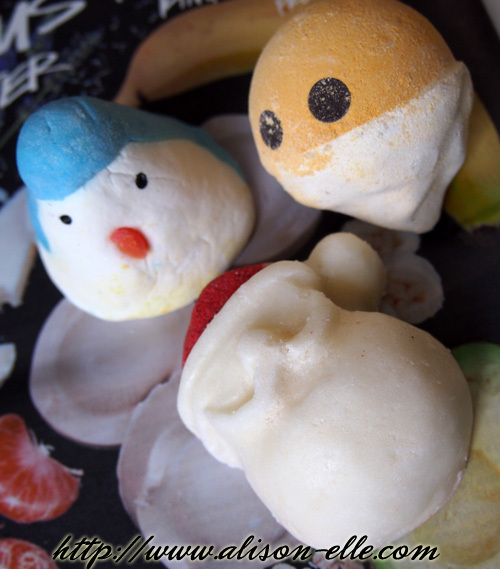 I love Lush and I think these are all cute! ooooh i wanna buy that! xO! 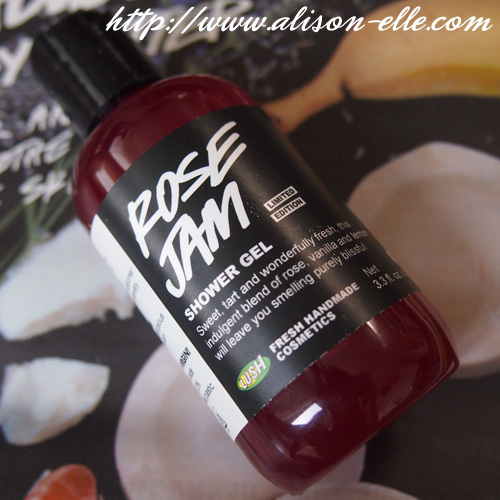 I need the rose jam shower gel! As a huge rose fanatic, it sounds wonderful! I'm a huge lover of the Ro's Argan Body Conditioner. If you love Ro's Argan Body Conditioner, you'll love this, Noelle! Agh I keep reading about this Rose Jam and I just know I have to grab it! I think it'll be a great gift for my mum as well! 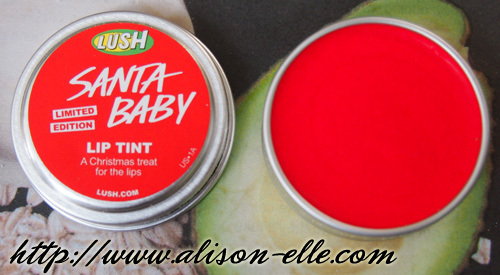 I gotta try that Santa Baby balm, my lips need special treatment during this time of the year! On my must list, that I actually just ordered today, is the limited edition Ponche perfume. I first discovered the shower gel a year ago and commented that they should make it into a perfume, so it's total wish fulfillment for me! The set its perfect for giving during holiday. Thank you for visiting my blog. Aw that penguin is so cute! I really need to get to a Lush store and check them out. I've never been! wow these look so cute...following u now!